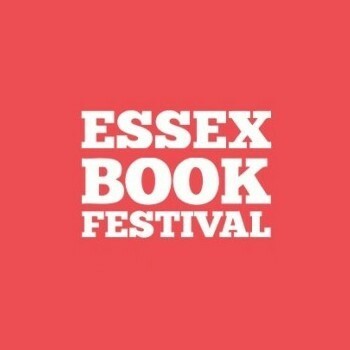 Here’s your chance to listen to the recent Essex Book Festival Event ‘Birth of the Book’ with Kerry Hudson, Jo Unwin and Francesca Main. It’s two podcasts this week as you can listen to parts one and two of the ‘Birth of the Book’ event that took place at Anglia Ruskin University. In part one you can hear author Kerry Hudson and literary agent Jo Unwin before listening to part two with Picador editor Francesca Main and a Q&A with all three. Enjoy! Episodes 129 and 130. 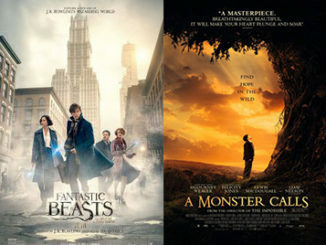 An Adventures With Words production.